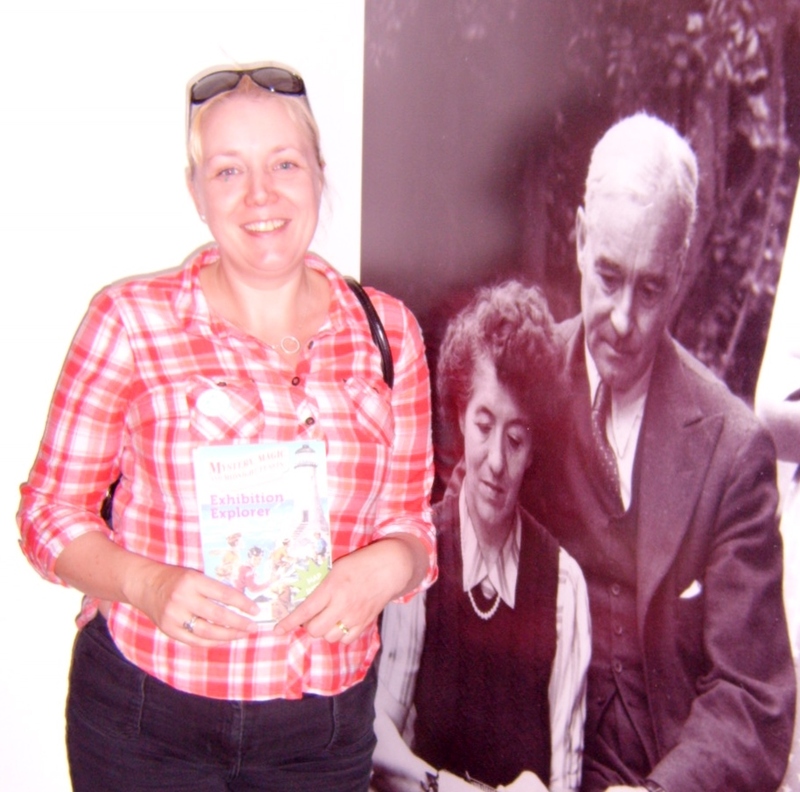 One of my favourite things from last year…visiting the Enid Blyton exhibition in Newcastle! Hello, how are you? Hope you are all well and looking forward to the year ahead. Decided to do a quick retrospective of 2013 featuring three images from last year…some of my fave pics. 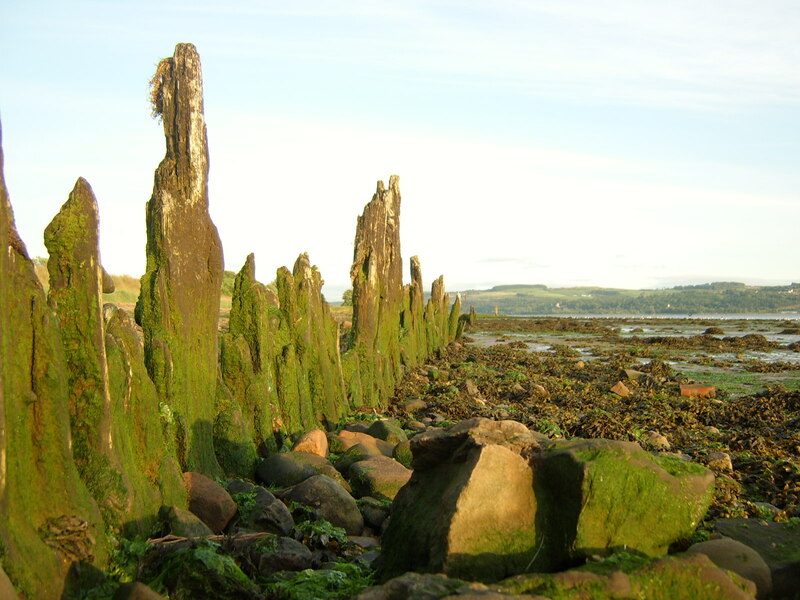 One of my favourite images from 2013 taken by hubby by the banks of the River Clyde. Been really busy Chez Nelson…Christmas at my parents, a night at a friend’s house, New Year’s Day at home (with all the family save my brother-in-law and his kids who couldn’t make it). Last couple of days I’ve been cleaning, cooking, ironing and watching what I eat (because I am turning into a blimp!! Well, I would have done if I’d continued to eat the way I was eating!). The Lurgy has also visited the house again: I was feeling unwell after Christmas Day (mum too) and hubby is ill this week. It’s a shame because he’s not enjoying his holidays. 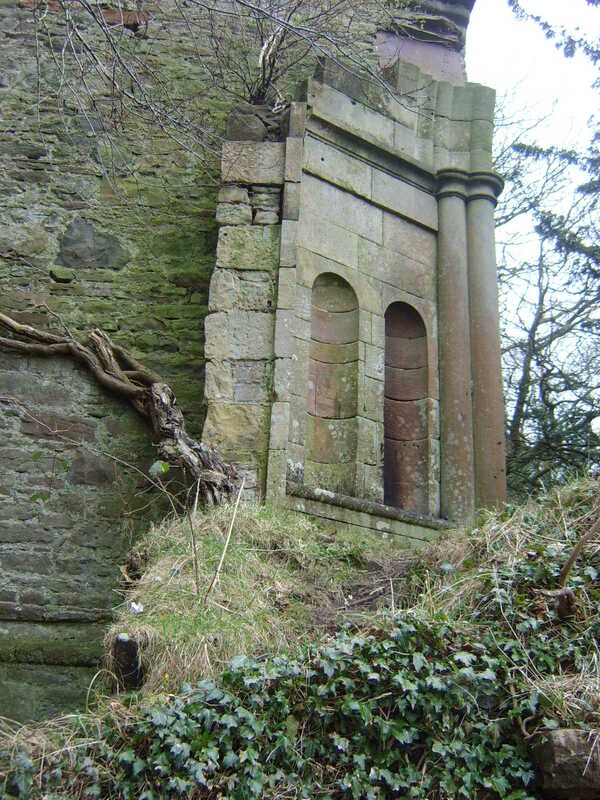 Kilmahew Castle – will be making more visits to it this year. I took the Christmas decorations down today and the house is looking really sad and unloved. That’s the only problem with Christmas decorations – you have to take them down eventually!! I have left some candles about though…they are always cheery on a cold winter’s night. I used to have candles, but took them away when my daughter arrived due to the danger they posed to inquisitive little fingers! She’s old enough now not to touch them, as is her brother, so the candles are back…hurrah! Anyway, I promised only a couple of lines. I’m going upstairs to read (Terry Pratchett’s Raising Steam) and not think about food or, more importantly, chocolate! Sigh. I hate dieting! !